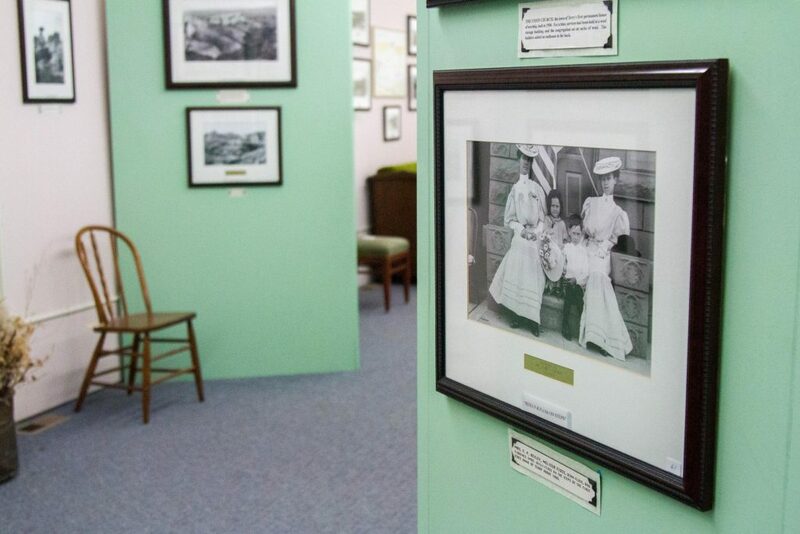 History aligns with raw photographic talent to tell an amazing story at the Prairie County Museum and Evelyn Cameron Gallery. 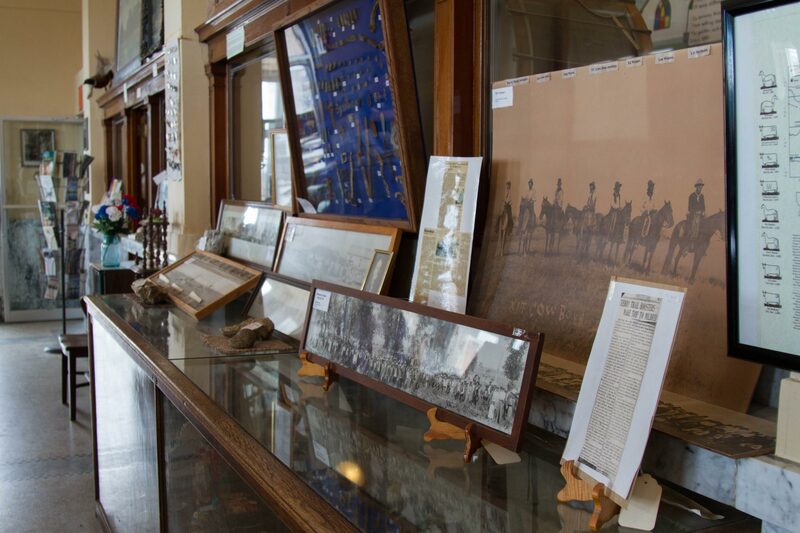 Located in the small town of Terry, this county museum is a worthy stop along Interstate-90 in Southeast Montana. The community and surrounding badlands have become synonymous with the English-born-but-American-made frontierswoman Evelyn Cameron. She was a photographic pioneer at a time when women were restricted to homemaking and child-rearing. View her images of life on the prairie, which starkly demonstrate her deep understanding of both remedial photographic techniques and the grit of the settlers who made this area their home. Cameron also left a daily journal that outlines basic life from how many eggs were collected, to deeper insights about the ranching community and how difficult it was to eke out a living on homestead claims. Her graphic images are highly prize for accuracy and authenticity. The story of open-range cattle, as told during a journey through this museum, gives an accurate account of ranching and the local economy during the turn of the 20th century through the Great Depression. The X-I-T brand ran thousands of heads of cattle from Texas to the rolling prairies of Southeast Montana in order to fatten the beef and ship them out. In fact, many believe that the X-I-T was one of the first cattle companies to bring the black angus breed to Montana. The building itself tells a story, too. The original edifice - the “little bank” - was physically moved back to make way for the “new bank,” or the State Bank of Terry in 1916. In the early 1970s another new bank was built and eventually the State Bank of Terry building was converted into the museum –many features, including teller windows, are still intact. If you’re looking for unique artifacts, this museum will have something for everyone. History buffs will love seeing an edition of the New York Herald that announces the assassination of President Lincoln, while kids will get a kick out of a re-located steam-heated outhouse. Surveyors and map lovers will also really enjoy the original 1909 Enlarged Homestead Act map, which details family names attached to 320 acres or a section. But we think that the best part of the Prairie County Museum and Evelyn Cameron Museum is the people. While the museum is open during the summer, volunteers are willing to open it during the off-season by an appointment or even a phone call. In fact, there’s a note on the door with phone numbers – a simple call frequently results in a personal tour – because that’s how we welcome visitors out here.